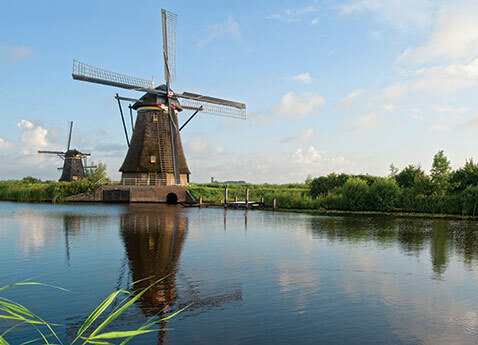 Set sail on our 10-day itinerary through the inland waterways of The Low Countries – Holland and Belgium. 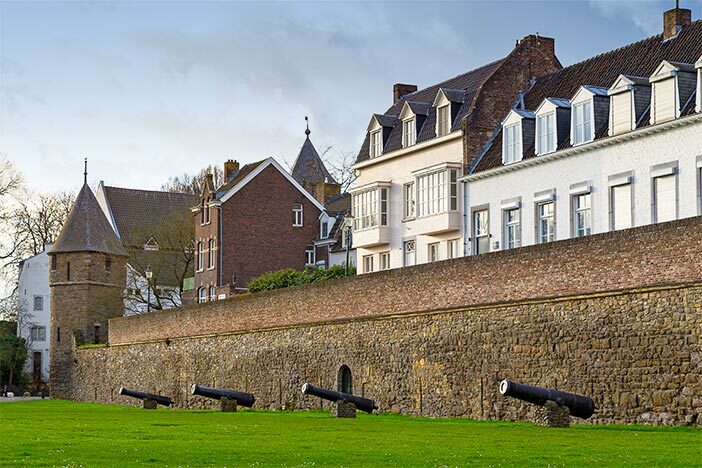 Enjoy scenic cruising through the vast network of canals and rivers, with stops in key cities that allow you to soak up Dutch and Flemish culture and immerse in history. 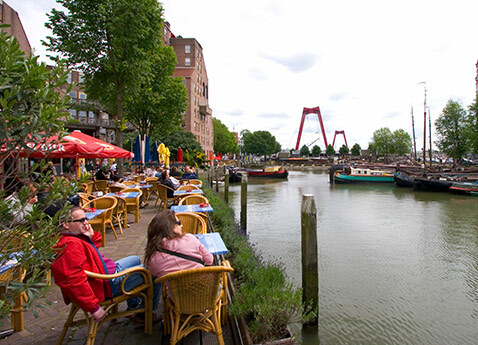 Sail through the inland waterways of the Low Countries-Holland and Belgium. 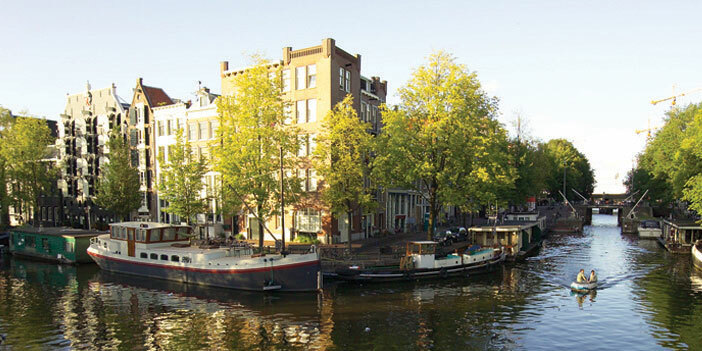 Begin with an overnight stay in vibrant Amsterdam. 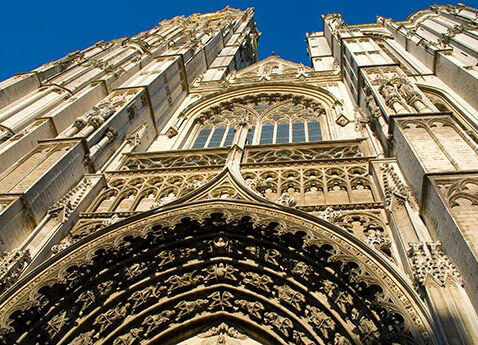 Cruise through a vast network of canals and rivers, stopping in key cities to soak up Dutch, German and Flemish culture and history. 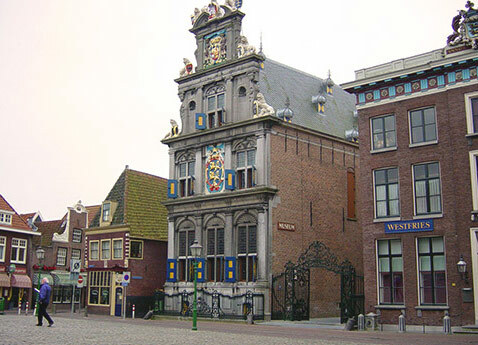 Travel down picturesque waterways and witness feats of Dutch engineering. See fascinating Rotterdam and the windmills of Kinderdijk, a UNESCO Site, before ending in Antwerp, Europe’s diamond capital.